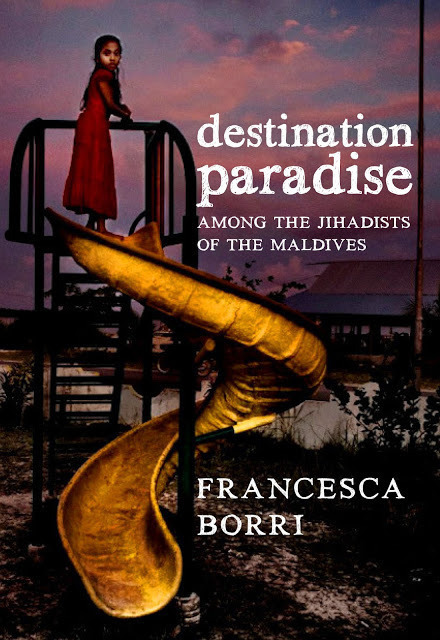 Western tourists are not always aware that the Maldives, a tiny island nation in the Indian Ocean, is a Muslim country, or that the Republic of Maldives is the non-Arab country with the world's highest number of foreign fighters per capita. Despite being considered a luxury tourist destination, the Maldives is in fact one of the most over-populated countries, devastated by poverty, social segregation, heroin, and criminality. Tourists living in one tiny bright enclave, the people in the vast darkness. All the wealth coming from tourism is concentrated in the hands of a few businessmen who collude with the despotic government. The Maldives is a fertile breeding ground for ISIS, which enlists more of its foreign fighters per capita from there than anywhere else. Francesca Borri spent time with them, and with their families and friends, all of whom are drivers, waiters, cleaners in tourist resorts. And she let them speak. 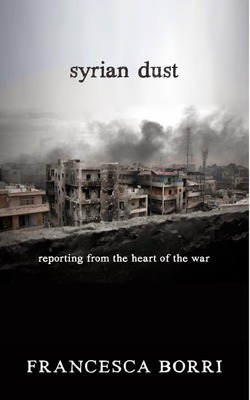 As she writes, "While the rest of the world watched the Olympics, everyone here was watching the battle of Aleppo. And rooting for al-Qaeda."